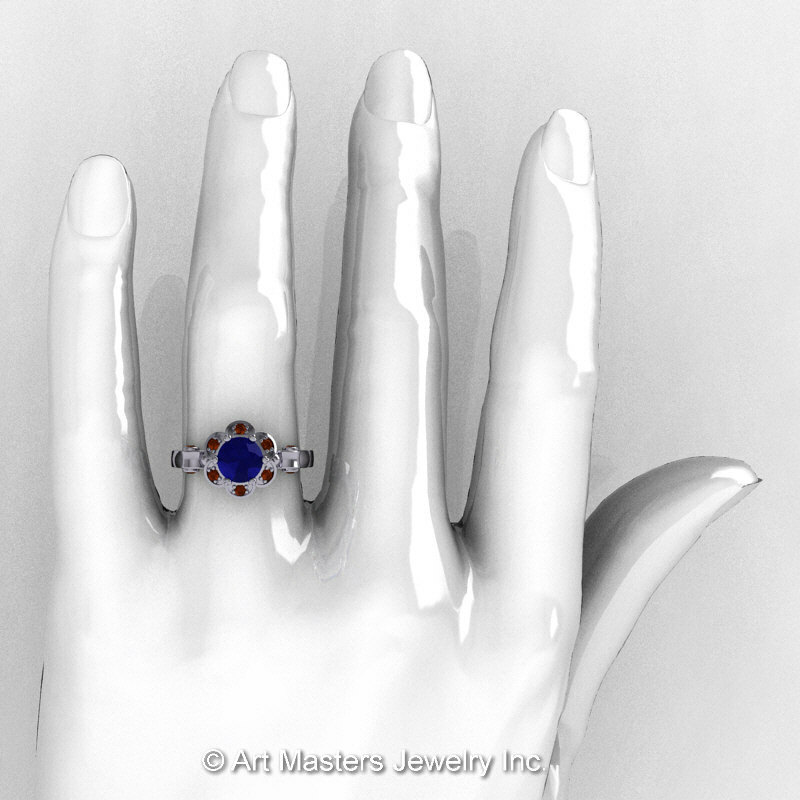 Affordable, luxurious and rich, this Art Masters Caravaggio 10K White Gold 1.0 Ct Blue Sapphire Brown Diamond Engagement Ring R606-10KWGBRDBS is sure to delight the most discriminating feminine taste. 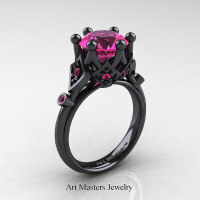 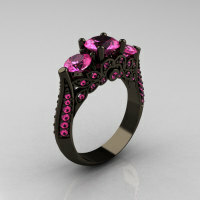 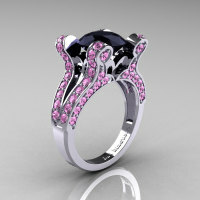 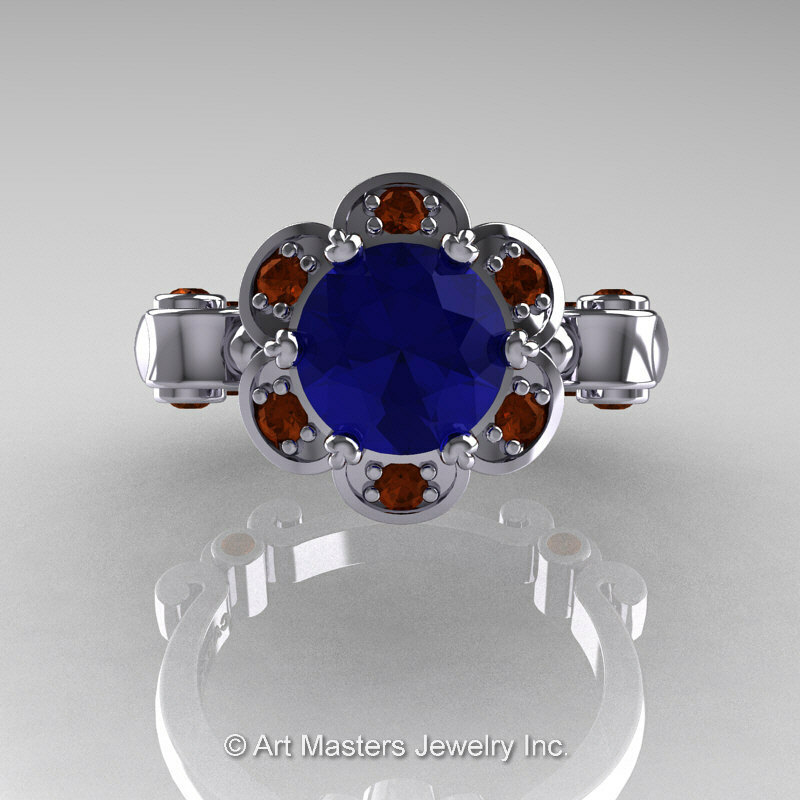 Flashy and tastefully designed for your special moment, this gorgeous designer jewelry piece is a sight to behold. 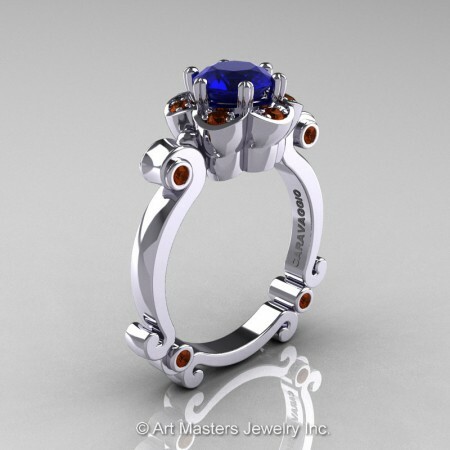 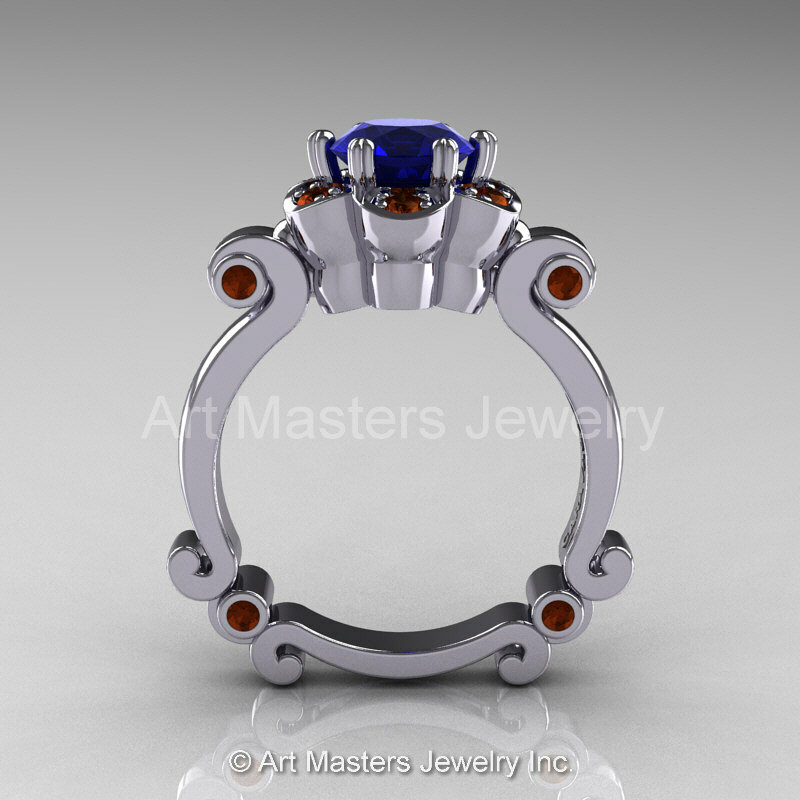 Be the first to review “Art Masters Caravaggio 10K White Gold 1.0 Ct Blue Sapphire Brown Diamond Engagement Ring R606-10KWGBRDBS” Click here to cancel reply.